Kalpvruksh Office Automation India sprouted in the year 2012 as a Sole Proprietorship (Individual) Firm at Royapettah Chennai, Tamil Nadu (India). We are engaged in manufacturing, supplying and trading of office goods, office stationary items and display boards etc. 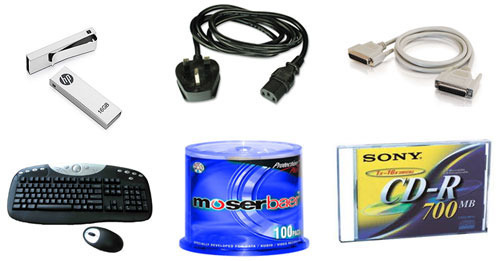 Our product comprehension embodies Metal stands, Computer Accessories, Office File Adhesive Tapes, Projector Screen and many more. These products are manufactured from high grade raw materials. We do trade all over the country and has a wide client base that chooses to us in their every need related to us. Our product comes with premium and customized packaging solution which makes them look classy and safe which gives our clients a feel of satisfaction. Their inexpensiveness makes them more crowd-appealing.